The award winning North Course offers daily-fee golfers and Foxwoods Resort Casino guests the ultimate upscale golf experience. 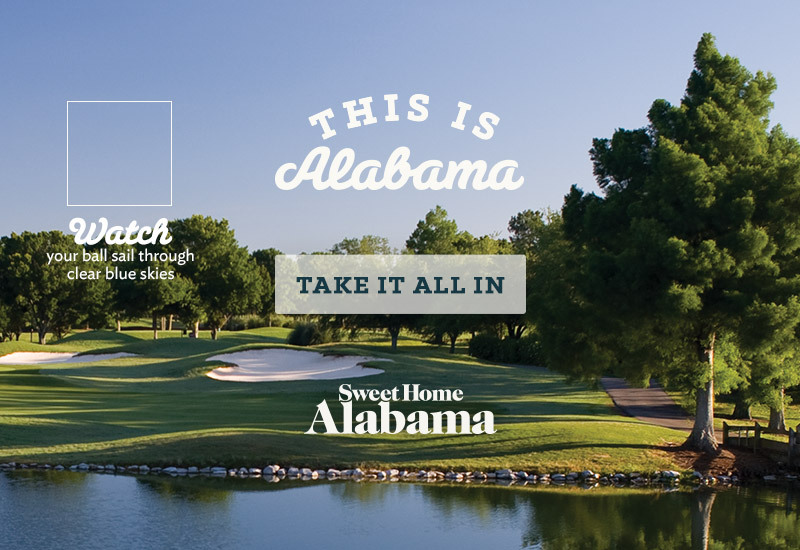 While the championship tees stretch more than 7,300 yards, multiple tee locations offer a fair and varied test for golfers of every skill levels. The all inclusive golf fee includes 18 holes with a cart, range balls, yardage card and bottled water. 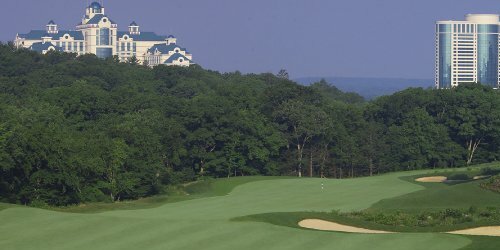 Foxwoods Resort Casino and the award-winning Lake of Isles offer an outstanding golf getaway starting at $199 per person, based on double occupancy.